Dr. Robert C. Harger is a 3rd generation dentist who received his Doctorate from Creighton University in Omaha, Nebraska in 1997. He has an undergraduate degree in Business Management from Baylor University. Dr. Harger has continued his studies completing numerous post-graduate courses in Functional and Aesthetic Dentistry. He is committed to providing the highest quality of comfortable dental care to his patients. Though originally from Houston, Dr. Harger and his wife Michelle, together with their three beautiful children, have enjoyed living in Austin since 1999. Dr. W. David Jenkins was raised in Odessa, Texas. 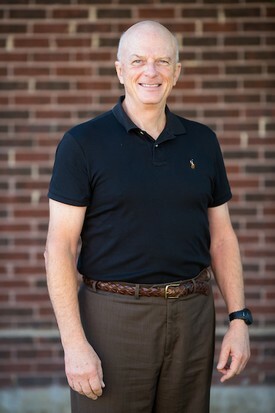 He earned his Bachelor’s Degree from Baylor University in Waco and graduated from Baylor College of Dentistry in Dallas in 1974 as a Doctor of Dental Surgery. Dr. Jenkins then served in the U.S. Dental Corp in Orlando at the Naval Training Center, where he completed two years of rotations in Oral Surgery, Prosthetics, and Endodontics. Dr. Jenkins has been practicing on Shoal Creek Blvd. since 1976. 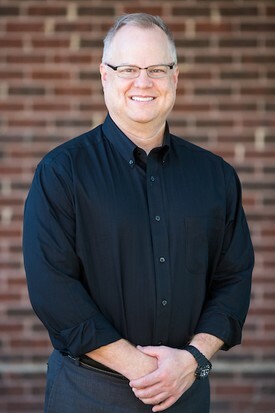 He has served as the president of Texas Dental Consultants and acted as a consultant for Texas state law makers in the legislature, other general dentists, and various specialists. He is now a member of the American Society of Cosmetic Dentistry. David and his family enjoy horses, music, computers, video editing, running, snow skiing, golf and current events. He and his wife, Linda, have been blessed with a daughter and a son, both of whom are extremely creative and talented.